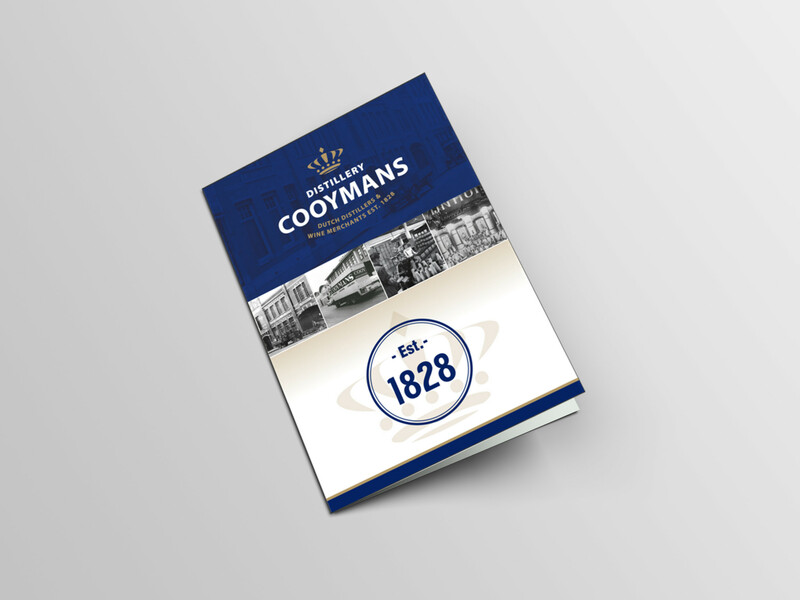 Distillery Cooymans is one of the major players in the Dutch alcohol beverage industry. We offer everything you need in the world of alcohol, which makes us an attractive business partner. The large portfolio covers a comprehensive range of product types; we offer just about anything for just about anyone. As a production company we also provide other services you might be interested in. Distillery Cooymans has its headquarters in the Nethterlands but our presence is global. We deliver our products all over the world. We are ideally situated on the north side of Tilburg for domestic distribution. In addition we have an easy export route via the port of Rotterdam. From there, we deliver our products to every corner of the world.